Drilling is a manual task that is almost always part of the masonry or carpentry work. Simply put, a drill was the go-to tool to complete the job. Today, however, the same does not hold true. For one, the regular drill tool can only do so much but it cannot penetrate tough and heavy duty surfaces such as concrete, block or brick. A regular drill may drill well into a wooden or metallic surface but it cannot hold its own when it comes to thicker and tougher materials. Hence, the hammer drill was created to make up for the deficiencies of the drill tool. But what is a hammer drill? 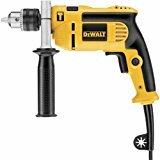 How does it work and how does it differ from an impact drill? What are the features that mark a tool as the best hammer drill? These are just some of the questions that this article seeks to answer. A hammer drill also comes with other names such as roto-drill, rotary hammer and hammering drill, to name a few. It is basically a rotating drill that, at the same time, has a hammering movement. This hammering action of the tool facilitates the rapid and short hammer force or thrust that can drill into a surface with just little effort on the part of the operator. A hammer drill can either be corded or cordless. A corded hammer drill that is powered by electricity would usually entail attachment into an electric outlet. 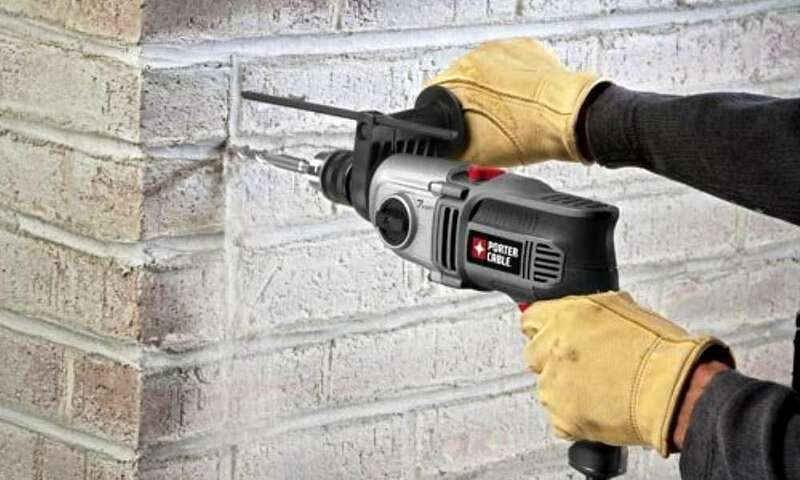 The cordless hammer drill, on the other hand, is powered by a battery – most commonly used is a Lithium-ion battery – and is more portable and compact than the corded type. The hammer drill is usually classified into two (2) kinds – one differentiated from the other through the mechanism utilized by each. The hammer drills, or the lower power units, is the first type. It works with a “cam-action” mechanism or a percussion hammering mechanism that is made up of toothed gears – that comes in two (2) sets – which physically makes contact with each other to hammer and to rotate the drill bit. In this mechanism, the chuck moves back and forth on the rotation axis while the motion is tied to the rotation of the chuck. The second type is the rotary hammer or the advanced power unit. This type uses the electro-pneumatic (EP) hammering mechanism technology. A rotary hammer or EP hammer has two (2) pistons found inside a cylinder – a drive piston and a flying piston. The flying piston is found on one end of the cylinder, while the drive piston is being pushed to and from inside the same cylinder by a crank electrically powered by a motor. The two pistons inside have no contact with each other but the air pressure within the cylinder allows the flow of the hammering energy. 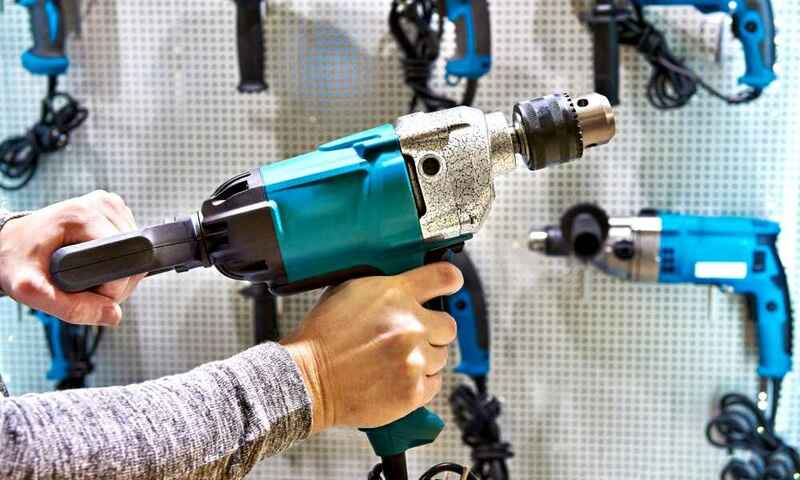 While the first type of hammer drill is either powered by battery or cordless technology and usually comes in smaller models, the second type usually comes with more impact force and in larger models. The hammer drill is often confused as a driver impact. This is a mistake as they are different and have different functions. A hammer drill is a rotating drill with hammering function, while the impact driver is a tool that has a strong downward and rotational force. While the former is mainly for drilling, the latter is for screwing in fasteners like bolts, nuts, screws and nails. If the former is the innovative version of a drill tool, the latter is the upgrade of a screwdriver with more applications. If you are interested in buying a hammer drill, whatever your purpose may be, you would always go for the best hammer drill there is. The first thing you have to do then is to look for available brands and models in the market right now. However, once you do your search, you will be confronted by an overwhelming number of hammer drills and finding the best one becomes a harder task. Well, there is no need to fret because there are techniques to simplify this task. One is simply to look for pre-determined attributes or qualities in order to spot the best hammer drill for you. Start with your purpose of buying a hammer drill. 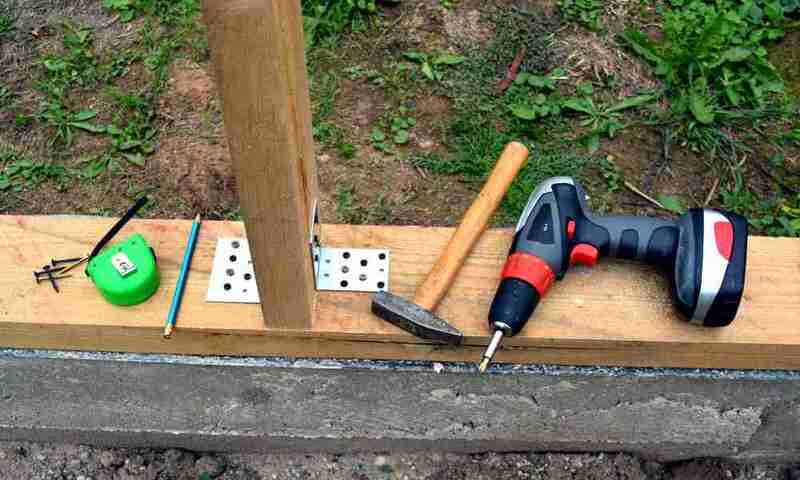 Before you do any looking, you first have to determine why you need to have a hammer drill and the possible uses for such tool. You can only go on with your search if you already have the answers to this question. 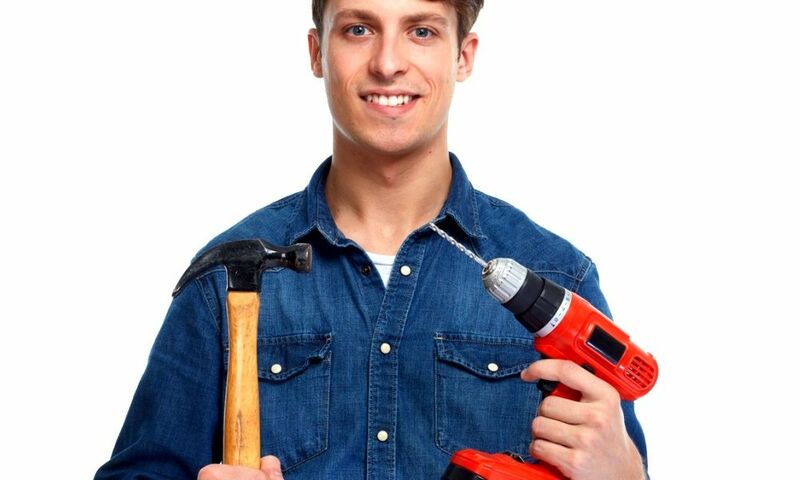 For example, if you need a hammer drill for your everyday masonry job, you’ll need a heavy duty hammer drill. When you need to go outdoors and carry the tool all around, a cordless or a battery operated hammer drill is the best option. Once you are done with this step, you can proceed to the next. Set a budget for your purchase and do not go overboard. It is always a smart practice to buy a product that is only within the means you are willing and, most importantly, able to spend. The best hammer drill isn’t necessarily the most expensive one in the market as that product might not exactly fit your purpose. In the same way, not all cheap hammer drills are made from poor quality. As a matter of fact, there are quite a few number of hammer drill that can go head to head with the expensive ones when it comes to quality and performance. With the purpose and budget already covered, it is time to do the actual search. 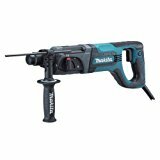 Start your online search and read the Best Power Hammer Drills review from people who have experience with using hammer drills. Once you have a model in mind, narrow down your options to two or three products. Compare and contrast the features, the benefits, the disadvantages and the prices. Read the customer feedbacks to get a more detailed picture of the product you plan to buy. 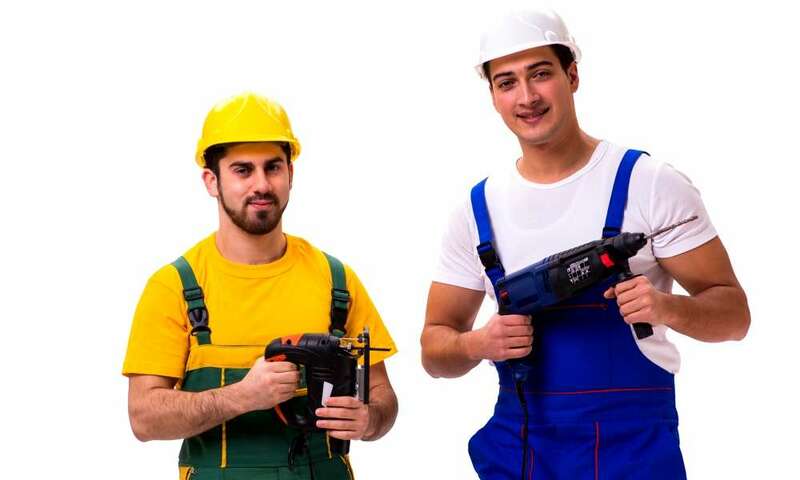 Whichever product fills your requirements would be the best hammer drill for you. However, remember that there is no hammer drill that fits the taste of everyone – what is best for one may not be so for the other. So your starting point will always be your purpose and finding the brand that will comply and perform with your specifications. Take note of the basic qualities to look for. The first feature to take note of is whether the brand is corded or cordless. 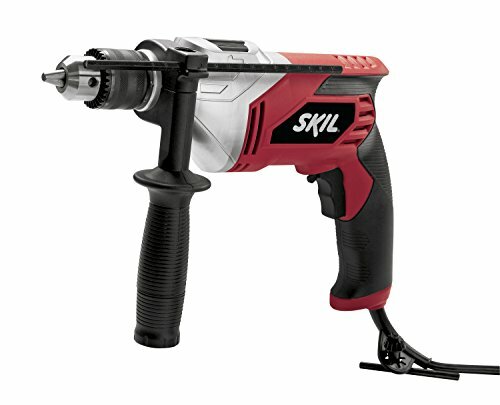 If portability is the primary concern, a cordless hammer drill is a thing to go for. If power, on the other hand, is the important factor, then a corded hammer drill is the better option. Next, check for durability. As a manual tool that is often subjected to stress and pressure, one feature that is necessary for a hammer drill is durability. Durability can be determined through the materials used, the safety features incorporated, and the engine built in, among other things. Another feature to look for is the speed. Different surfaces should be treated differently and power used to drill into different surfaces should also be different. A hammer drill that has various speed settings is better than one which only allows a single speed mode – a hammer drill that has more speed settings is a versatile hammer drill. 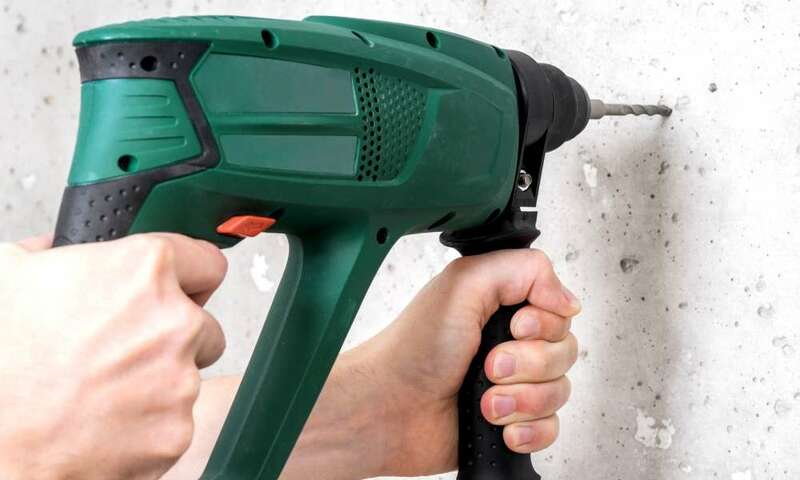 Finally, a hammer drill that allows use for different surfaces – like one that can be interchangeably converted into a hammer drill or a regular drill – is also an advantage as it will not ruin the material while a hole is being drilled into a certain surface. Whether you are into carpentry, masonry or construction, you would need a powerful and reliable tool to make your drilling job easier. 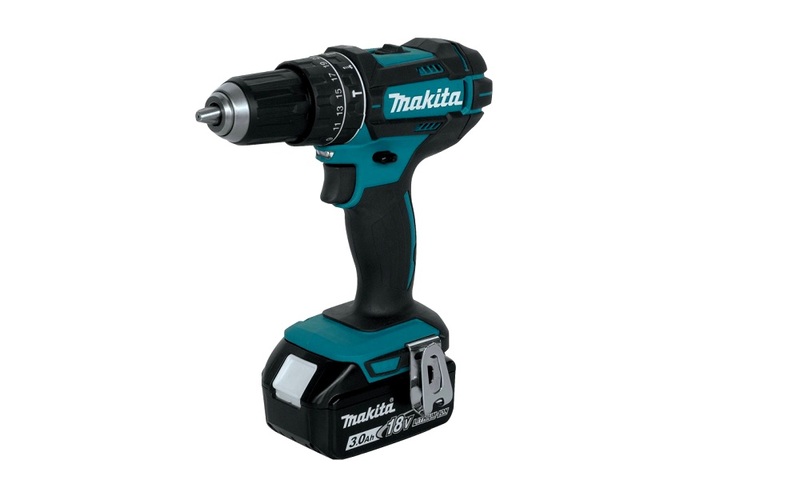 Drill your way into any type of surfaces with the Makita XPH102 LXT Hammer Driver which has a motor with four (4) poles, 0.5 hammer drill and maximum torque of 480 in. lbs. The cordless hammer driver has a 2 speed design (0-9000 & 0-28500 BPM or 0-600 & 0-1900 RPM), uses extreme protection technology (XPT) for dust and water resistant features in ergonomic & compact design. It also uses a reduced operator fatigue 18V Lithium-ion battery that charges in thirty (30) minutes, has a soft & rubberized grip, built-in LED (dual) lights, metal gear construction w/ reversible belt clip, star protection computer controls & 3-yeartool and battery warranties. The hammer driver only weighs 3.9 lbs. and has dimensions of 16.9 in x 5.6 in x 13 in. Powerful motor – 4 poles deliver a max torque of 480 in. lbs. 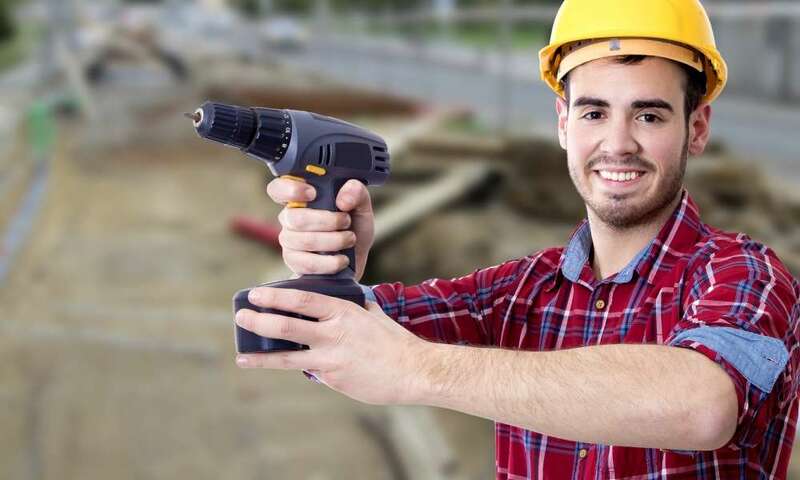 To make your drilling job easier and faster when it comes to carpentry and masonry activities, you would need a handy and dependable hammer drill. 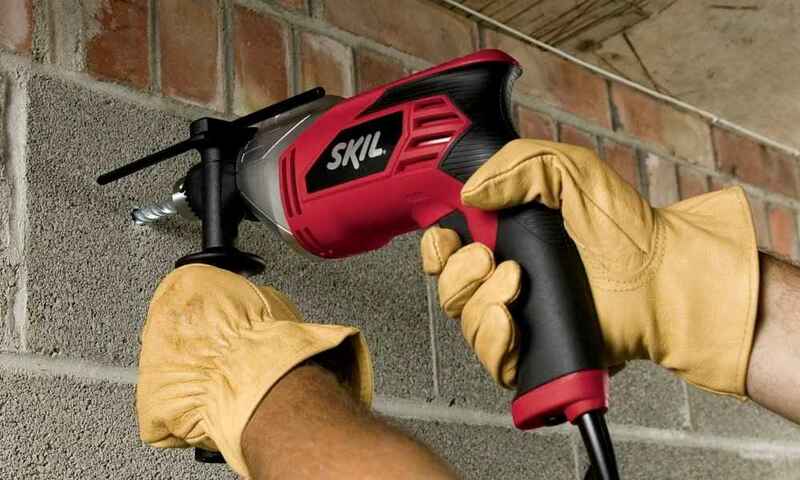 You do not need to look far because you can leave your drilling work to the likes of Skil 6445-04 Hammer Drill. This corded 5.5 lbs. and 13.2 in x 10 in x 3 in hammer drill has a 7.0 Amp power motor, 0.5 in keyed chuck, handle with an extra side assist design, variable speed trigger with 2 finger trigger and lock on option for more control. In addition, the hammer drill has 120 V voltage and customer guarantee of one (1) year limited warranty. 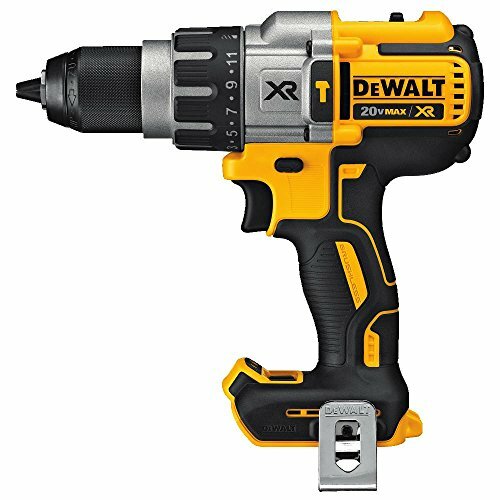 When it comes to heavy duty hammer drills and rough drilling applications, you can always depend on the Dewalt DCD996B Hammer Drill to finish your drilling work. The hammer drill has a top performance transmission, brushless motor, 820 UWO, LED light with three (3) modes & spotlight option, 20 V voltage, 0 to 38 & 250 BPM, 2250 RPM, 0.5 in nitro-carburized metal ratcheting chucks, comfortable hand grip, 360 degree side handle, belt clips & limited warranty for three (3) years. 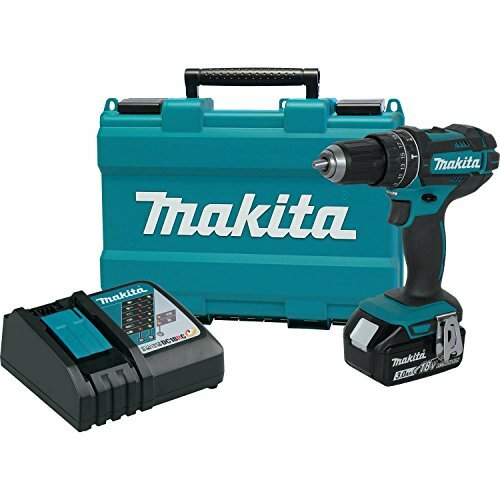 In addition, this 4 lbs., 4 x 10 x 8 in hammer drill is Lithium-ion battery operated which is sold separately from the bare tool. When it comes to drilling in carpentry and masonry works, the job will be easier with the aid of a hammer drill. 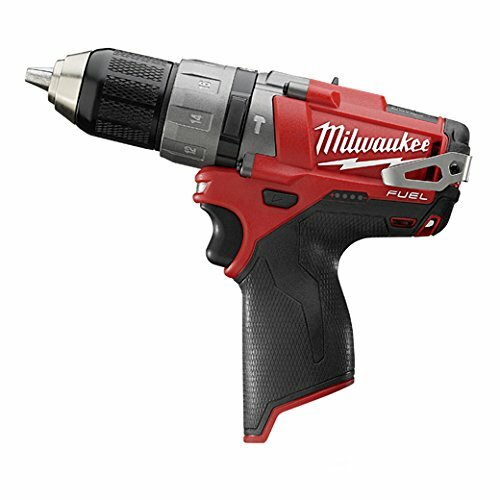 If you need an all-around and well-rounded drilling device, the Milwaukee 2404-20 M12 Fuel Hammer Drill fits the bill perfectly. 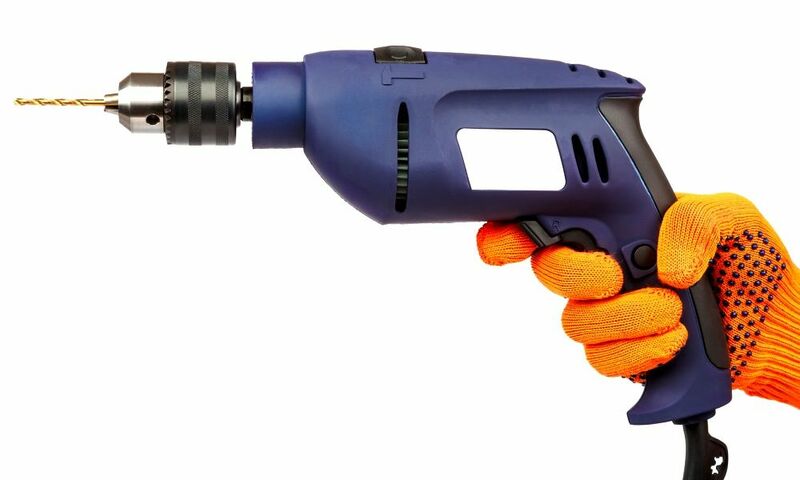 This 0.5 in hammer drill is made of durable materials & construction. It is also easy to use with its compact design and rotary hammer drill bits. The hammer drill is powered by a Lithium ion battery, but the batteries are not included with the hammer drill itself. In addition, it has a voltage of 12 V, weight of 2.9 lbs. and dimensions of 8.1 in x 1.9 in x 6.8 in. If you have had enough of your old drill that barely makes a scratch, then it is about time that you throw your old tool and go for a newer and innovated hammer drill like the Porter-Cable PC70THD Hammer Drill. The 6.4 lbs. and 14.6 in x 3.3 in x 11 in for dimensions hammer drill has a motor with 7 Amp power, 2 modes like the hammer drill mode & drill mode, dual speed transmission – 0 to 3100 & 0 to 1100 (max torque & max speed), 0.5 in metal chuck, two (2) finger locking trigger and a side handle design. 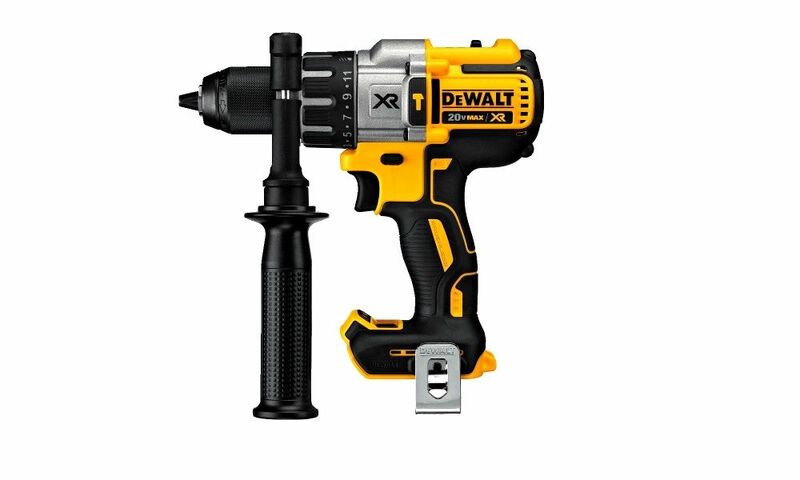 This hammer drill is corded and powered electrically with 120 V voltage. Furthermore, it is backed up by a limited warranty for 3 years. However, the hammer drill comes as a bare tool only. Some recommended products may use affiliate links. PowerToolsPoint.com.com is a participant in the Amazon Services LLC Associates Program, an affiliate advertising program designed to provide a means for sites to earn advertising fees by advertising and linking to Amazon.com. Amazon and the Amazon logo are trademarks of Amazon.com, Inc or its affiliates. Copyright © 2018 Power Tools Point. All Rights Reserved.